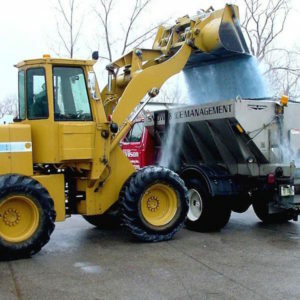 Snow Management Joliet IL | Wilson Landscape, Inc.
You need effective snow management from Wilson Landscape, Inc. because a typical Chicago winter can produce weather that can bring your business or facility to a standstill. Snow management from Wilson Landscape, Inc. can keep your employees and customers safe and your business or facility running through snow and ice. We continually monitor conditions via real-time forecasting through two different commercial systems as well as on the ground. Our team of trained, experienced professionals will be ready for any conditions, 24 hours a day. Our service contracts are straightforward and we offer discounts when contracting for multiple services. 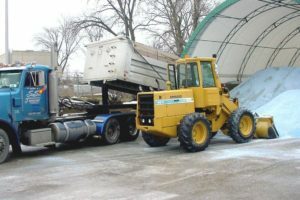 With 27 years of commercial snow removal experience in the Chicagoland area, our staff knows what it takes to keep your property well maintained and safe and we have the plows, tractors, trucks and de-icing equipment to do it. 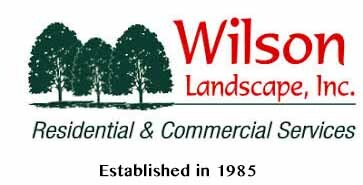 You will ALWAYS reach a live person at Wilson Landscape, Inc. Our phones are monitored 24 hours a day! © 2018 Wilson Landscape, Inc..